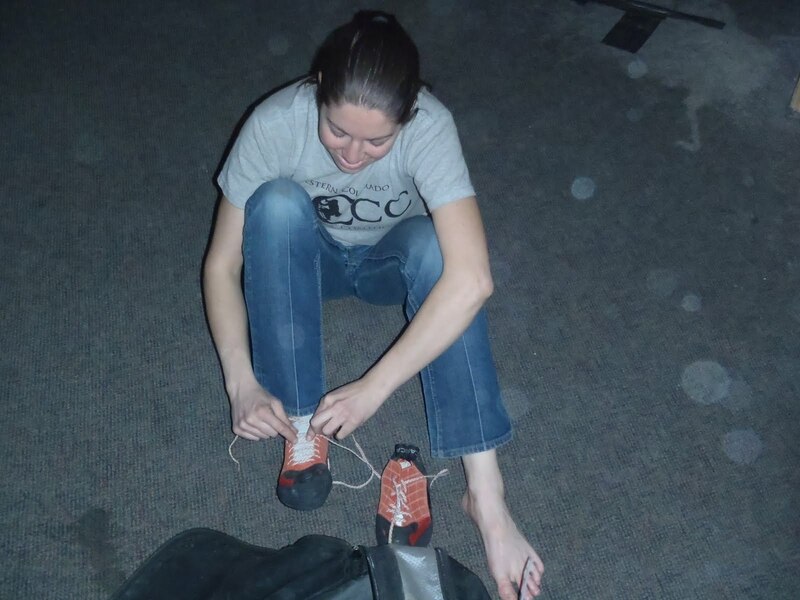 Trying on some SCARPA Feroce’s. 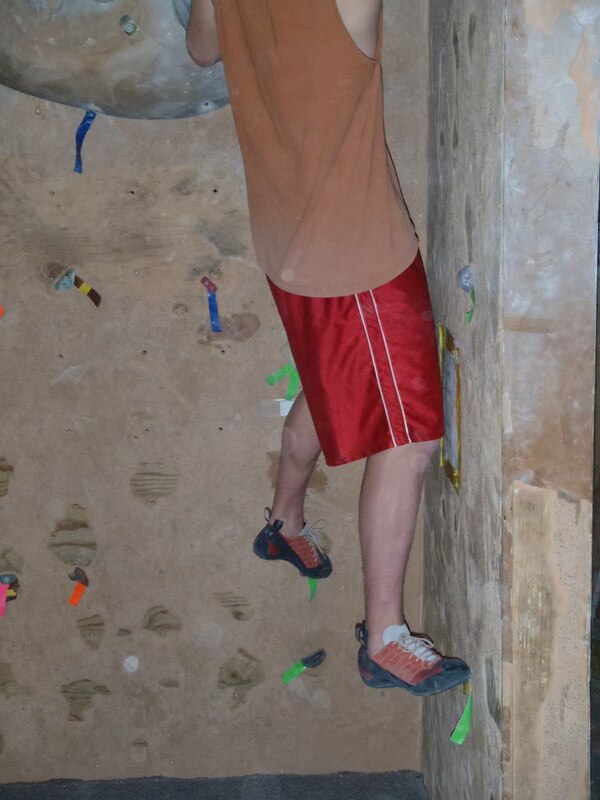 Their built in toe cup gives the foot a more aggressive action that “grabs” the footholds for you! 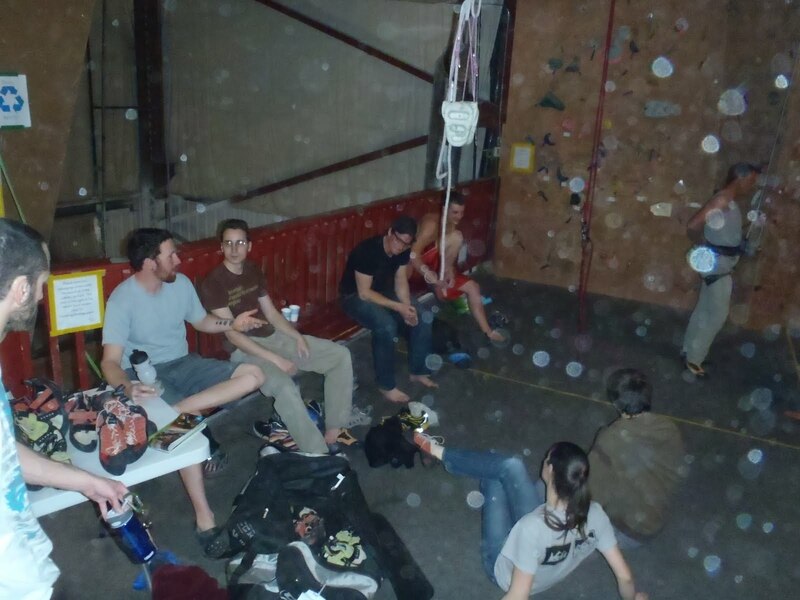 Climbers talking about the great SCARPA shoes that they are getting to try out! 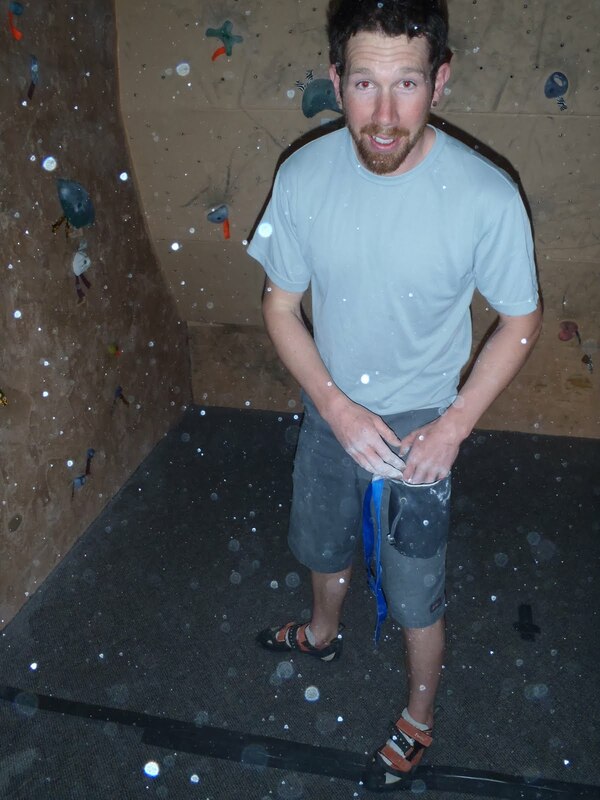 Getting some edging on with the Instinct lace up! Instinct lace ups, fitting so nicely. 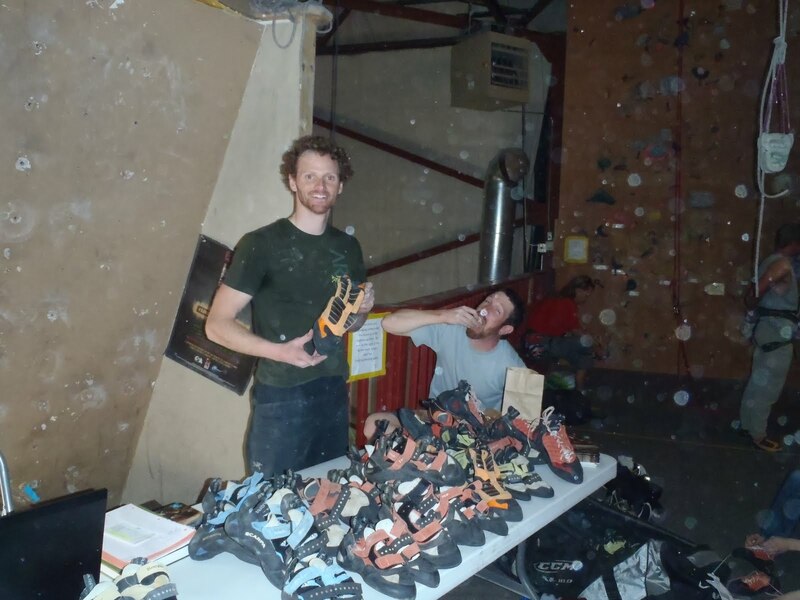 Jesse and I manning the booth of SCARPA shoes.